A petition to stop vets and farmers using homeopathy on animals has support from more than 2,500 people including 1,000 of the UK’s 15,000 registered vets. The campaign contradicts the views of the Faculty of Homeopathy and Prince Charles who, speaking at a summit on antibiotic resistance last month (May), said he was successfully using homeopathy on animals at his organic farm. Danny Chambers, a vet who grew up on a farm in Devon, is concerned by an “increasing trend towards homeopathy in the dairy community”. Homeopaths are taking credit for the effects of good husbandry in reducing diseases like mastisis, he said. “It certainly isn’t a good way for farmers to spend their money when milk prices are so low,” he said. He will submit the change.org petition to the Royal College of Veterinary Surgeons (RCVS) with an open letter soon. Peter Gregory, veterinary dean of the Faculty of Homeopathy, said homeopathy had long been used successfully on dairy farms. “The EU recommends its use in its regulations on organic farms and is funding research into veterinary homeopathy as a way of reducing antibiotic use in livestock,” he said. Mr Chambers said allowing vets to offer homeopathy undermined public confidence in mainstream medicine. 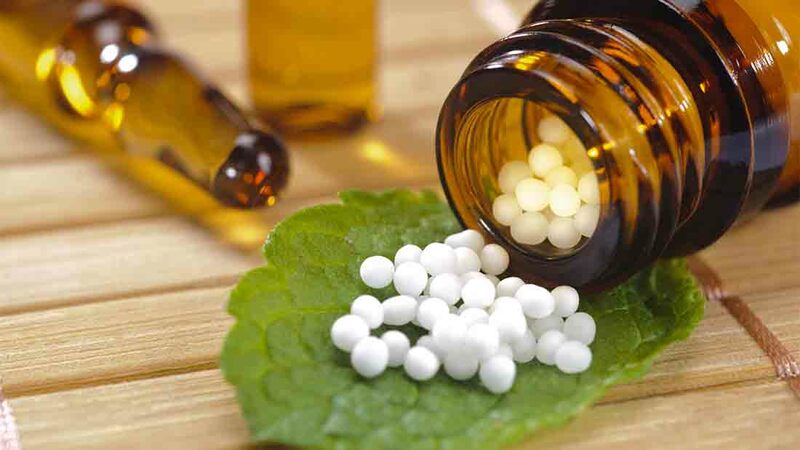 “Some homeopaths believe their therapies can substitute for genuine medical treatment,” he said. His open letter says evidence reviews show homeopathic treatments had no effect beyond the placebo effect. It asks the RCVS to blacklist these treatments and differentiate vets from unlicensed healers. “Allowing the VetMFHom to be alongside MRCVS bestows upon it a status it does not deserve,” it says. Mr Gregory said members of the Faculty of Homeopathy (VetMFHom) were qualified vets who had completed at least three years study of homeopathy and a rigorous exam, not unlicensed healers. “The RCVS has already pronounced it’s not about to ban veterinary homeopathy, and in an age when antibiotic resistance is such an important issue it’s high time such unfounded opposition ceased,” he said. Vet's View: What are factors that are driving herd fertility up?